Cambridge goalkeeper Graham Jack is a living, breathing example of legacy from London 2012. 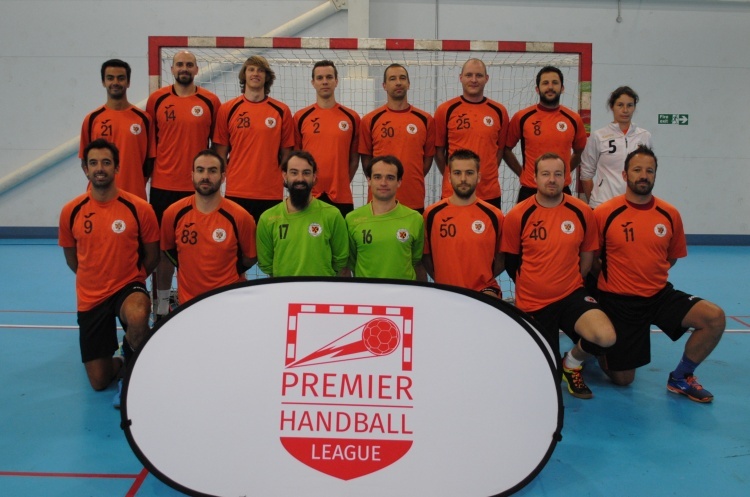 Those memorable 17 days in the summer of 2012 were the start of a handball journey for Graham. Fate saw him attend handball matches at the iconic Copper Box in the Queen Elizabeth Olympic Park in Stratford. He was soon hooked on the sport and now plays in the Premier Handball League, the highest level in England. Graham said: “I wasn’t really bothered about the Olympics when it was announced the UK would host it. Then as it happened and it started getting bigger and bigger, I thought I really should try to get tickets to something, and handball came up the night before the game itself. I managed to get the ticket via resale. Graham had always played football but was looking for another competitive sport to play. Handball seemed the perfect answer and he approached Cambridge Handball club. Within a few years he was playing in goal for the Cambridge first team, and at the Copper Box where he had first watched the sport. He said: “It was incredible. In the first season I played in what was the Super 8 [now the Premier Handball League]. “We ended up playing against London GD in the Copper Box. I was standing under the seat I’d been sitting in, and I was just thinking – that’s where I sat, and now I’m playing on this pitch, against the league leaders, in the first season I’ve played in goal properly, and – we won! Graham says there is a real satisfaction to playing in goal, commenting: “It’s a very interesting experience. It’s nerve wracking and you see nasty injuries – you take a few things in the face – but in that moment you disconnect. You want to do absolutely everything in your power to stop that ball. It’s difficult to explain! It’s a very satisfying feeling.